Scott Ansell, the Managing Director, has over 20 years of experience in the Marine and Architectural industry. Scott understands the concepts of what is required in the Marine and Architectural fabrication. 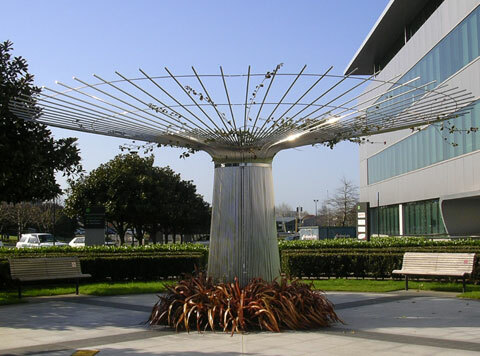 We are an Auckland based factory and we pride ourselves on providing a modern Fabrication Stainless Steel service to a wide variety of industries. In particular we specialise in high quality stainless steel fabrication for discerning boat builders and Architectural designers in tube and sheet work. We are staffed by skilled craftsmen and we approach every step of the process with professional expertise, from concept and design through to assembly and installation. Our company's ongoing commitment to providing a wide range of customer requirements and quality performance has made us an international leader in Marine and Architectural fabrication of Stainless Steel.